I’ve done it a thousand times, but this time something went wrong. I was bringing Tank out of his paddock to go up to the barn, when another horse squeezed between us, pulling Tank’s lead rope tight. In response to the pressure, Tank pulled back, jerking the lead rope out of my hand. Because I didn’t have the good sense to drop the rope when I first felt a tug, the result was a severe rope burn on the palm and middle finger of my left hand. I spent the remainder of my time at the barn with my hand wrapped around an icy water bottle, and the rest of the week healing. While this was an instance of literally needing to let go, it reminded me that there are plenty of attitudes, expectations, fears, worries, opinions, burdens, and limitations we—I —should let go of. We’re often taught about the importance of persevering—not so often about letting go. I’m now of an age where letting go is taking center stage. My son is grown and my role in the family is changing. I’m becoming less interested in what others think of me, so I’m reevaluating what I do and how I do it. I’m setting aside certain desires and dreams to make room for new ones. 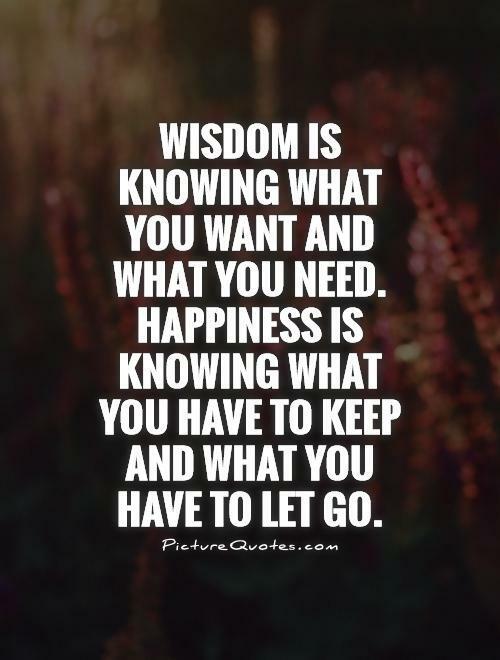 None of this is easy, and it starts with letting go. It reduces the pain. If I’d dropped the rope as soon as I felt Tank pull against it, I wouldn’t have gotten hurt. I don’t know why I was hanging on so hard—there was no real reason for it. Sometimes we hang on so hard, and for what? It allows us to regroup and move on. Tank trotted off only a couple of strides and the other horses did nothing but sniff noses or flick an ear in his direction. I was easily able to collect him and resume our walk up to the barn. Sometimes it’s only when we’ve let go that we see the way out of our difficulty, or the excellent alternative to what we were clinging to in the first place. If we’re in a situation where we’re clinging hard to a person, belief, or outcome, and we’re miserable and frustrated much of the time, perhaps it’s time to at least consider letting go. Take a few minutes, close our eyes, imagine what it would be like to let go. Do we feel relief? Panic? Deep sorrow? Visualizing letting go might offer us the breathing room we need to see a better option for moving forward. If our attitudes and expectations rob us of happiness, we should let them go. If we’ve tied our happiness to a particular outcome that we just can’t seem to produce, it might be time to let that go, too. She let go of the fear. She let go of the judgments. She let go of the confluence of opinions swarming around her head. She let go of the committee of indecision within her. She let go of all the “right” reasons. Wholly and completely, without hesitation or worry, she just let go. She didn’t ask anyone for advice. She didn’t read a book on how to let go. She didn’t search the scriptures. She just let go. She let go of all the memories that held her back. She let go of all the anxiety that kept her from moving forward. She let go of the planning and all of the calculations about how to do it just right. What are you clinging to? Is it time to let go? Beautiful post out of a painful experience. Letting go, for me, is easier when I stop assigning labels like "it's for the best" or "I must" to the situation and just for it. Thanks, Laure. I agree that labeling things does make it harder to let go. Powerful post Kathy. I hope your hand is better by now. Cheryl--Thanks for stopping by and for your concern. My hand is almost completely healed, and fortunately it was my non-dominant hand so wasn't too much of an inconvenience. Rita--Thanks for your comments, as always. I hope I've learned to let go of the rope, and to let go of the things that are holding me back. Dear Kathy what a well written and thought provoking post. Very timely for me. There are always changes in life. Some are big and strike unexpectedly and others come subtly. Letting go of ones expectations is often the difficult part. Thanks so much Kathy for your words of wisdom. I sure hope your hand is better. Take care. Hugs! Debbie--Thanks for your kind comments. 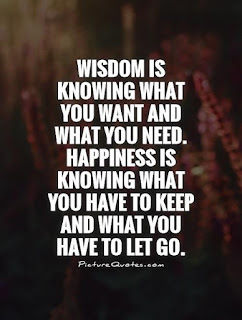 I think we all have things we need to let go of, probably more often than we want to admit. My hand is almost completely healed, too, thanks!